Greg’s film-themed blockbuster, now with a FREE jotter notebook. Say hello to Greg Heffley, hotshot movie maker! Your favourite wimp is under pressure of that dull old parental kind. (Zzz.) His mom thinks video games are turning his brain to mush. She wants him to lose his game console and find his creative side. Yikes! But talking of frights, Halloween is just around the corner. Dumb costumes, horror movies, scary stories – it’s given Greg a great idea! Can he get Mom off his back (and get rich and famous) by making a movie? Watch this space – and get ready to beg for an autograph! 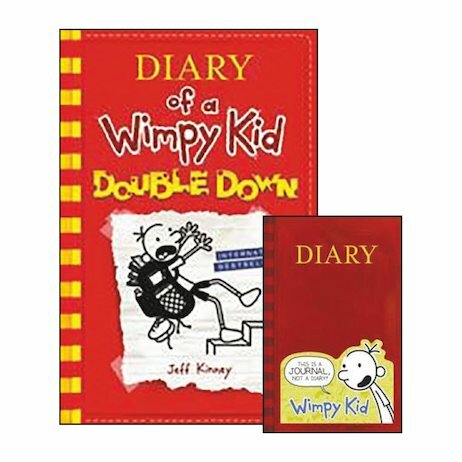 Jeff Kinney is now a household name – The Diary of A Wimpy Kid series was an instant international bestseller and has now been made into two blockbuster films. 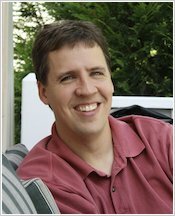 As well as being a bestselling author, Jeff is also an online developer and designer. He lives with his family in Massachusetts, USA.